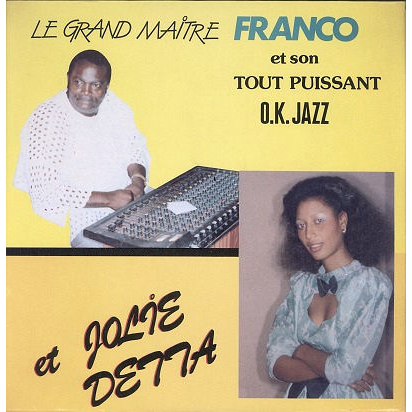 Amazing digital Sukus track at "Massu" by the master of Congolese Rumba! French-only release. Some numbers written on one label. Solid VG+ record plays nicely!